This enthusiastic food and wine lover, born in Venezuela, calls himself a pilgrim and is always in the move. His eagerness to explore new cultures and places have led him to serve and pour, eat and drink in places such as his native Venezuela, the United States, England, Dubai, Brazil and Spain. Oliver comes from a family of restaurateurs and it was at the family restaurant that decided at an early age to follow his vocation. After having studied tourism and business administration, and as a Maitre D and Sommelier he has had the opportunity to be part of teams in hotel chains such as Four Seasons, JW Marriott, Design Hotels, Jumeirah and unique restaurant projects like Mugaritz and Diverxo in Spain and Lasai in Brazil. 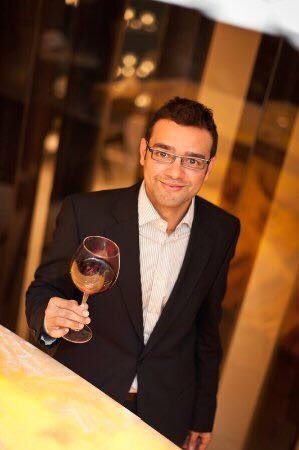 Currently works as a restaurant consultant and wine agent for importers in South America while deepening his knowledge of the works in vineyard and winery.